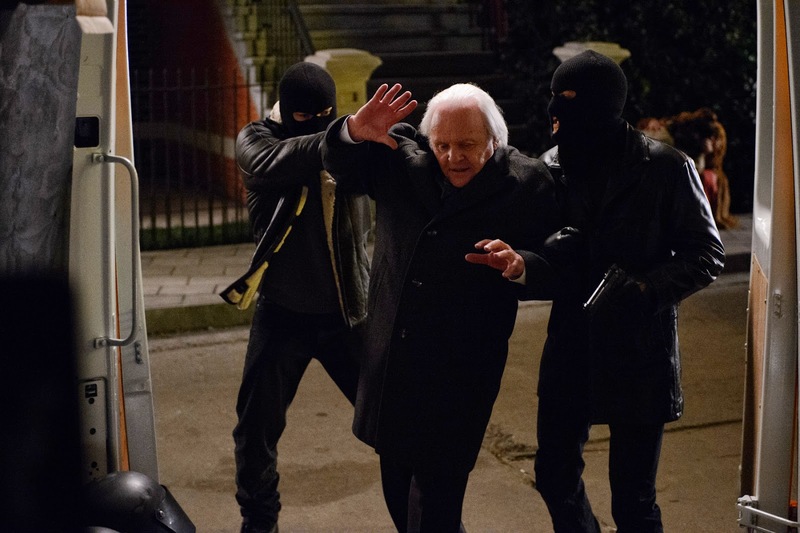 World-acclaimed actor Anthony Hopkins whose portrayal of Hannibal in “Silence of the Lambs” gave chills to moviegoers across the globe is set to give the world anew a much stronger thrill in the upcoming tightly-paced crime thriller “Kidnapping Freddy Heineken” in which he plays the titular character. 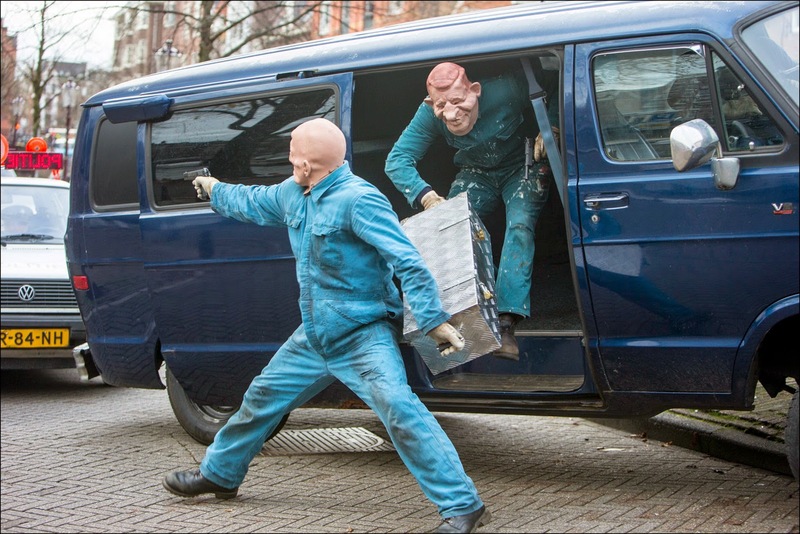 “Kidnapping Freddy Heineken,” based on the true story of the widely followed crime event of 1983, when the real Freddy Heineken, the flamboyant Dutch brewer was kidnapped by masked men outside his main office in Amsterdam and was held captive for 21 days. 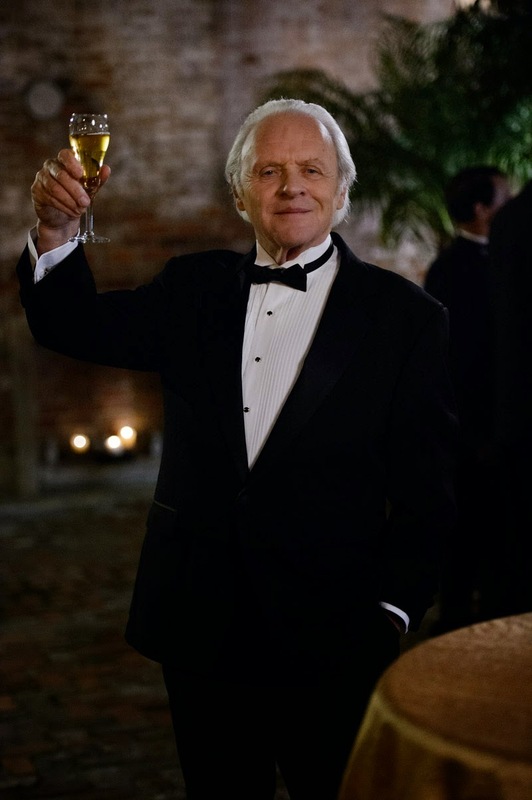 Hopkins in the titular role as Freddy Heineken stars alongside today’s most sought leading men – Sam Worthington, Jim Sturgess and Ryan Kwanten along with Mark van Euwen and Tom Cocquerel in a movie that is about to reveal to the rest of the world the story on the planning, execution and the ultimate downfall of the kidnappers of the beer tycoon. Reported to have been the largest ransom ever paid for a kidnapped victim, getting away with the perfect crime, the men eventually kept on running, but as all games played, they cannot forever hide when time is running out. 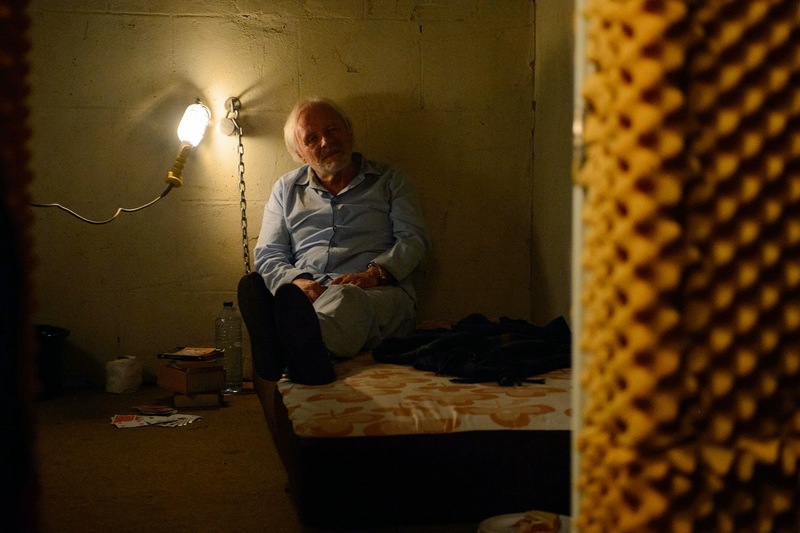 Directed by Daniel Alfredson who helmed the highly successful and well-received “The Girl Who Kicked The Hornet’s Nest,” “Kidnapping Freddy Heineken” poises to be one of 2015’s most-awaited thriller. 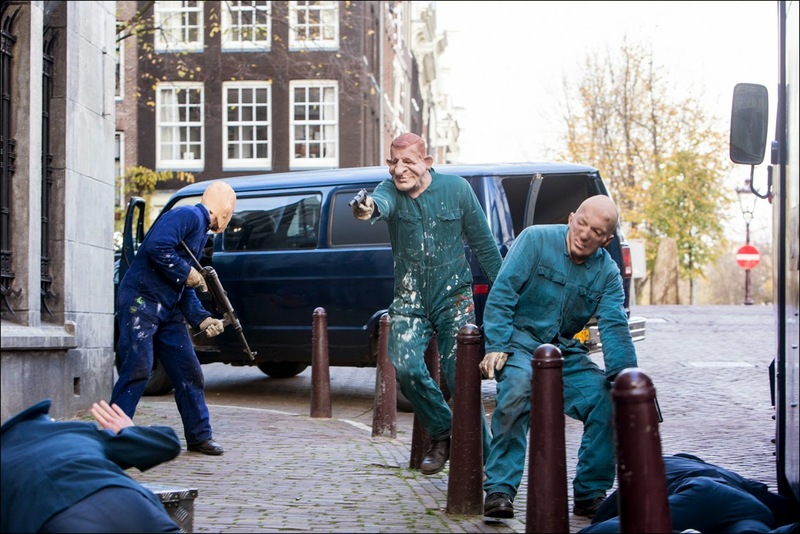 “Kidnapping Freddy Heineken” opens March 6 in theaters nationwide from Axinite Digicinema.